1. Compatible with TF, audio input, Bluetooth stereo, excellent sound quality, bass shock,Cool lights, hands-free features, a key to answer the phone, trendy personality appearance! 2. Wireless Bluetooth transmission solves the problem of the short wires and wires that usually cause troubles! Wireless, wherever you want to place it. 3. 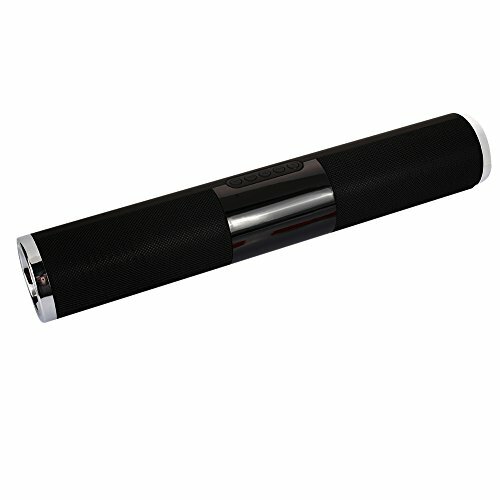 Can answer the phone, use Bluetooth to connect the phone, speaker with a microphone, can be easily used, zero radiation, good health. 4 Can insert TF card (mobile phone memory card) pop music, notes can be. 5. Appearance plastic material, perfect casting, extraordinary texture, fashion trend. E11. Portable wireless Bluetooth speaker. HIFI subwoofer. Home theater speakers. For projectors. Support line-in audio input, connected to Bluetooth speaker through output devices, for example mp3/mp4, tablet, mobile phone etc. Transmission distance can be up to 10m, and it's more compact, portable and convenient to carry.Wireless portable mini Bluetooth stereo speaker system, hands-free call.